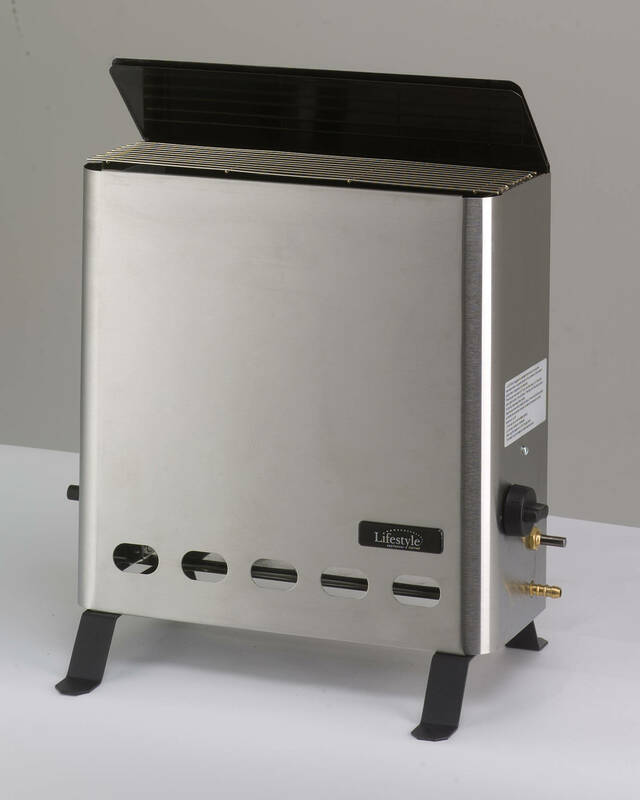 High Quality 4.2kW Electric Heater - Simple operation. Made in Great Britain - Best quality and price. Stainless Steel Finish - Rust proof and smart looking. 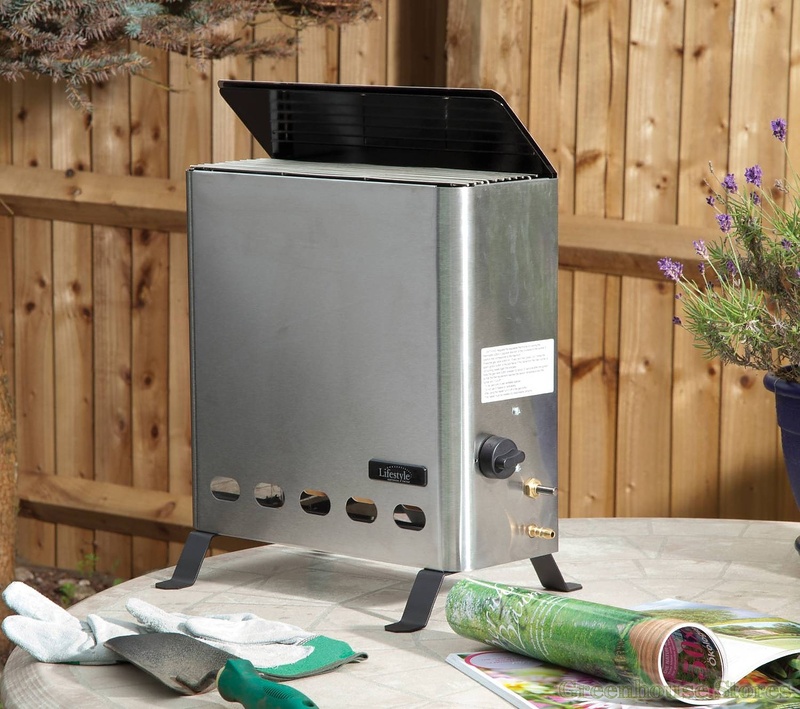 The Eden Pro 4.2KW Gas Greenhouse Heater is manufactured from long-lasting Stainless Steel to the highest CE certified standards. Featuring Thermostatically controlled blue flame burners and a full ODS safety valve and flame failure device to ensure complete safety.